Monday mornings bring in deliveries from Endura! 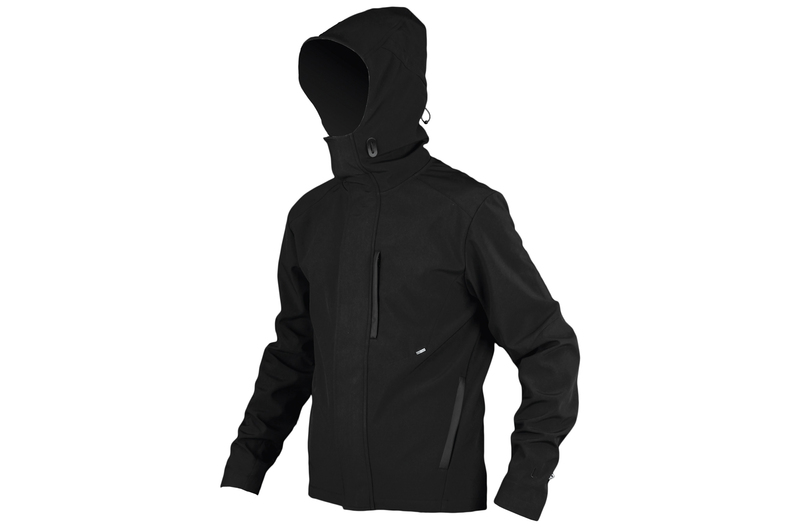 We now have soft shell jackets, shorts, and gilets in stock. Ride on by and grab your spring/summer clothing today.